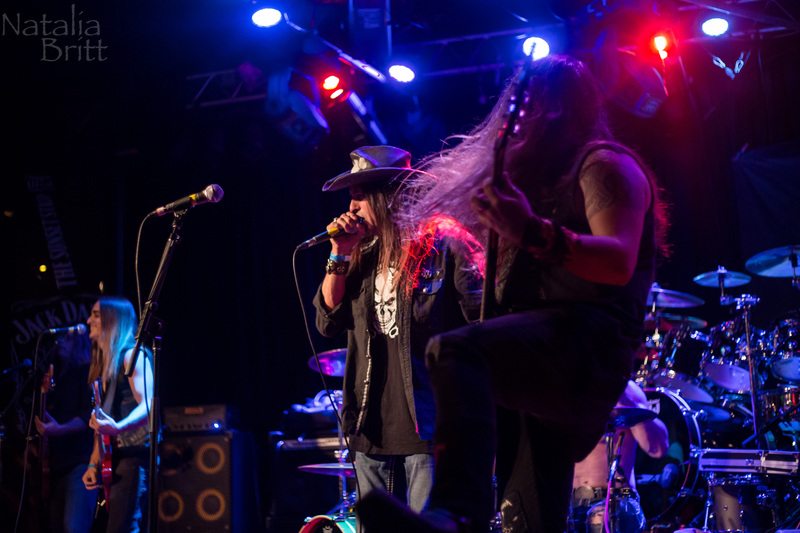 Local act Stonebreed is heavily influenced by the sound of AC/DC, Aerosmith, Motley Crue and Guns N’Roses. 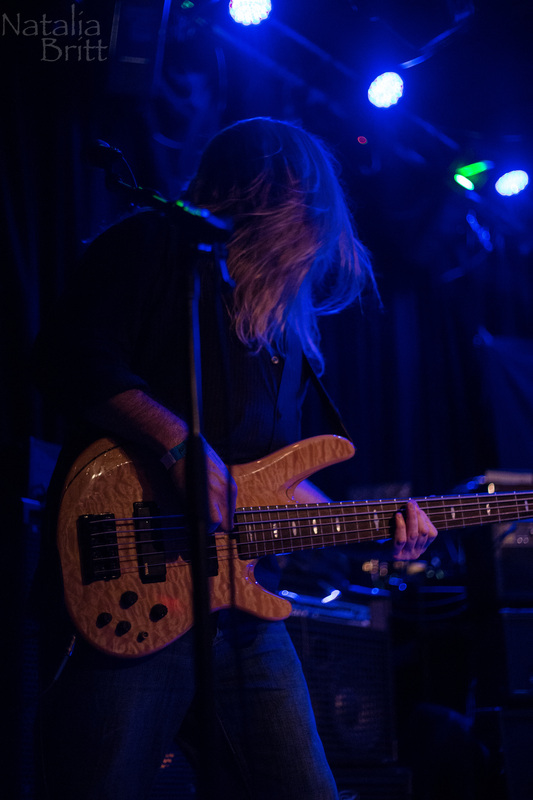 Fronted by impressive vocalist Carlos Cruz, the band also features Johnny Zell on bass, Orion Rainz on drums, with guitarists Brandon Paul & Troy Elizondo. 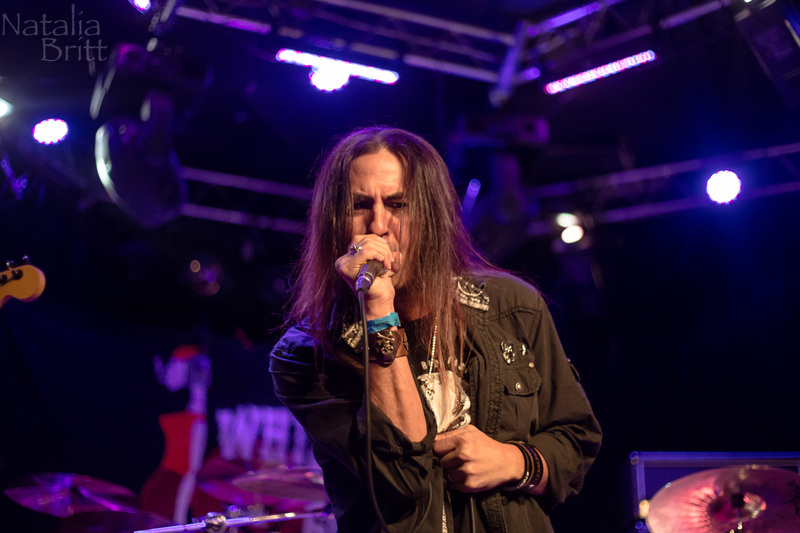 The 5-piece band had quite a successful run this past year sharing the stage with veterans of hard rock and heavy metal, including Queensryche, Sebastian Bach, Warrant, Great White, L.A. 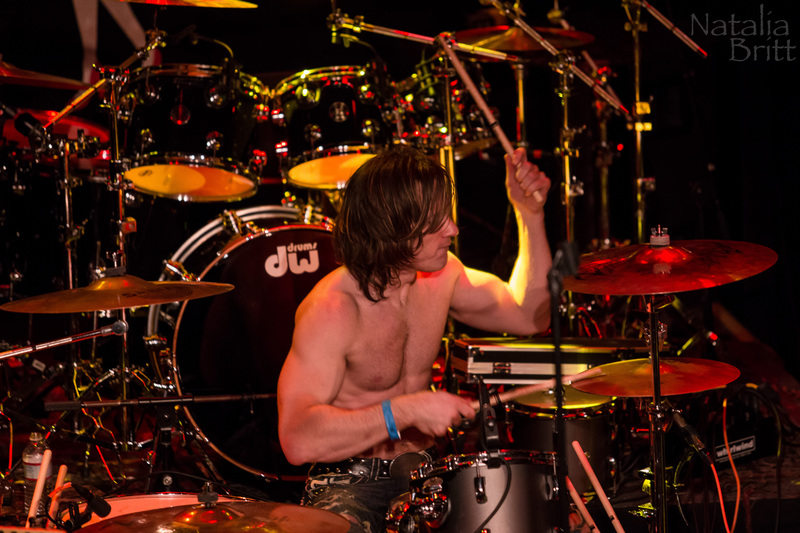 Guns, and several recent shows featuring Burning Rain and Steelheart. 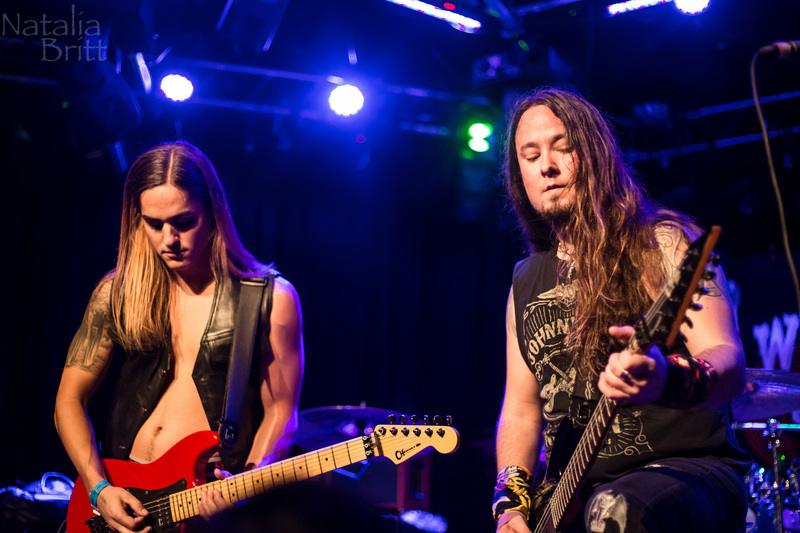 This past Tuesday, Stonebreed gathered friends, family, and rock music lovers at the legendary Whisky a Go Go for another unforgettable show. Despite the changes in set times and all the craziness of the evening due to the filming of the headliner’s act, the band managed to deliver 100% of pure rock with great stage presence and an undeniable fire. 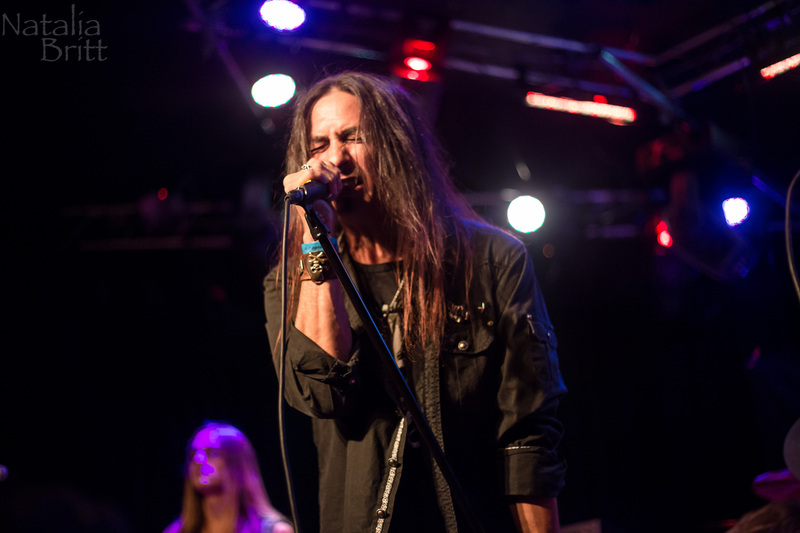 Being the key element behind the band’s success, Carlos Cruz showcased not only his vocal abilities, but that he can also be quite a frontman, as taking small breaks between the songs to introduce his band mates and chat with the crowd added a definite spice to the performance. 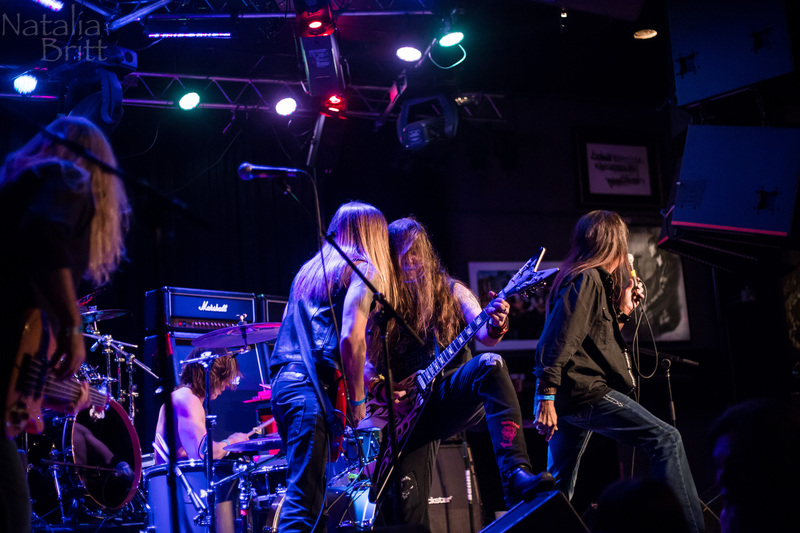 Along with the older material, Stonebreed introduced some new music, which was met with applause. 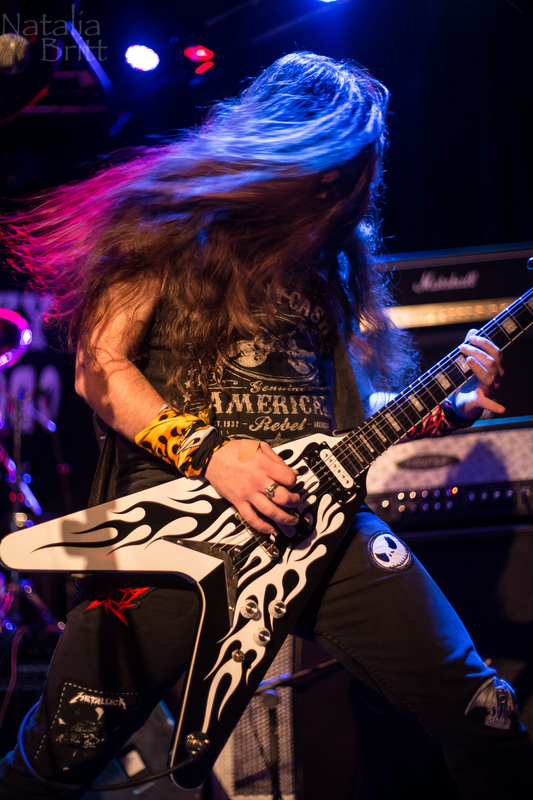 With their entertaining shows and growing fan following, Stonebreed are worth checking out during the upcoming year. For more information and upcoming tour dates, check out their Official Website.